Required by the State of California. 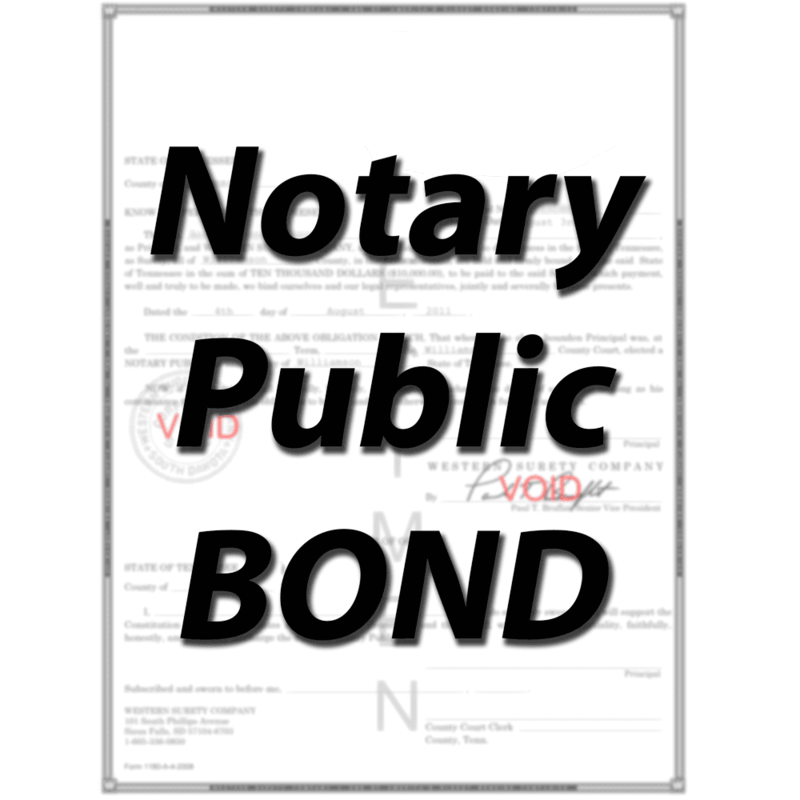 $15,000 California Notary Bond and $10,000 – $100,000 California Notary Errors and Omissions Insurance Policy from Travelers covering the term of your commission. 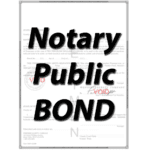 The Travelers bond and insurance combo should only be purchased at the beginning of a commission term. In order to qualify for this product combination, you must meet our underwriting guidelines. If you fail to meet the underwriting guidelines, your payment will be refunded.